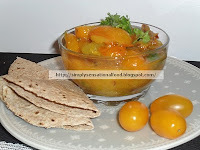 Nayna comes up with a quick colorful sabji recipe "Yellow Plum Tomato Sabji". She says, it goes good with Gujarati style rotis. 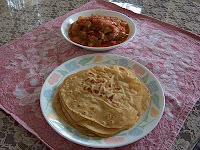 She shares a nice picture with roti and sabji combo. 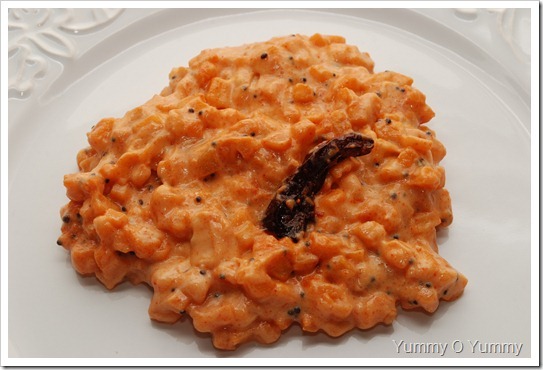 Kiran's "Cranberry Daal" is a healthy dish with the great combination of fruit and legumes. The tart acidic taste of cranberry gives the perfect flavour for this daal. Her step-by-step pictures give us the easy understanding of the method of preparation. The daal picture is too tempting with coriander and cranberries. 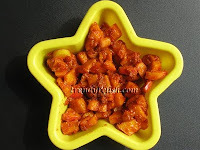 Prema's "Pineapple Pachadi" is very delicious with the addition of jaggery. She is sure, it would taste great with Sambar or Rasam Rice. The way she presented the dish is too nice. 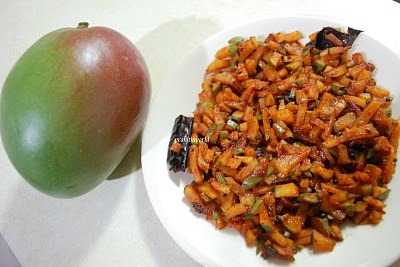 "Green Mango Gojju" from Champa tastes good with rice and roti. She shares us a nice picture. Champa's another curry with mango is "Mango-onion subzi". 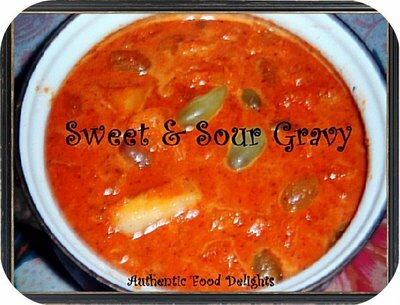 This sounds too delicious and the picture she shares us is very nice. 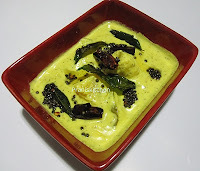 Prani's "Pineapple Pachadi" is kerala's traditional dish.The pachadi tastes too good. She shares a colourful picture of her pachadi. Nivedita got the recipe for "Pineapple Gojju" from her cousin. The gojju seems to be a very interesting recipe. 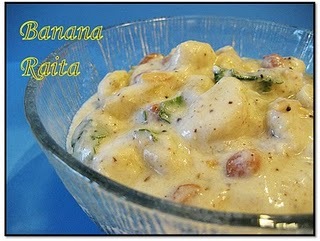 I know you'l be tempted to prepare this when you see her picture. Uma's "Apple Pickle" needs no cooking. This can be made in minutes. 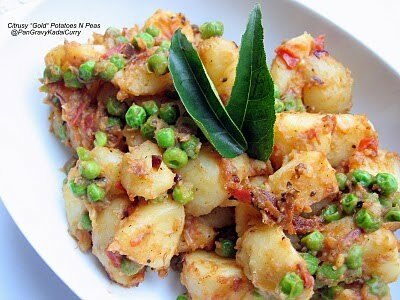 The addition of sambar powder gives a good taste. She shares a very neat picture. 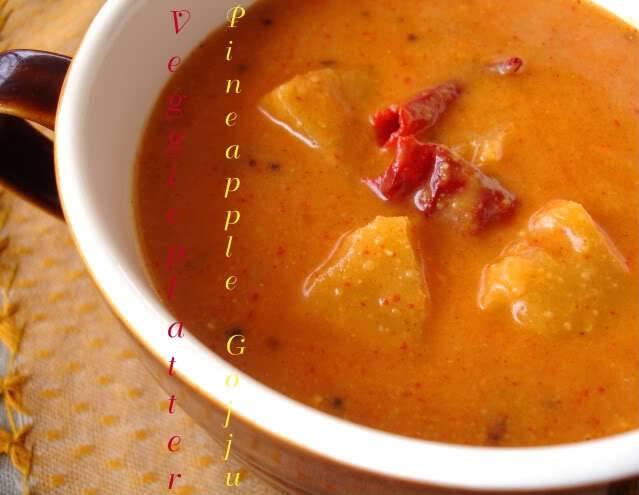 Ganga's "Vegetable Stew with Pineapple" tastes delicious with Naan and Chapathi. Ganga's "Pineapple Pachadi" looks very yummy. 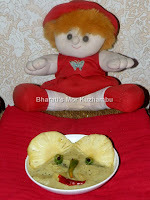 She has nicely presented the pineapple pachadi picture. Ganga's "Banana Pachadi" is similar to her pineapple pachadi which makes us drool. 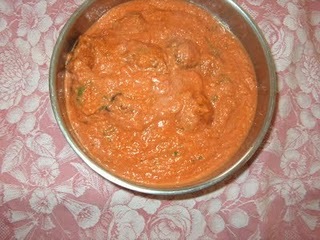 "Mambazha Pulissery" is another entry from Ganga is such a delicious curry. The picture is so good. 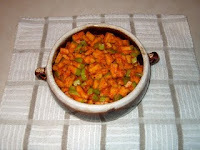 shares us a wonderful picture of her dish. 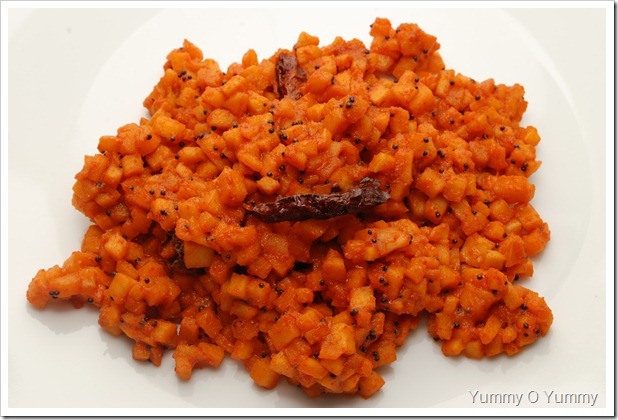 Suma shares us a Karnataka festive dish "Pineapple Gojju". 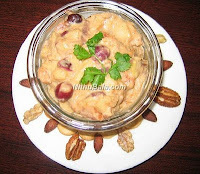 She shares a colourful picture of her recipe. apple and she got this finger licking curry. She shares us a wonderful picture. 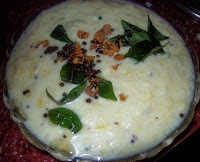 curd rice. Kadumanga picture is very attractive. Padma's Pineapple Gojju is her mom's and aunt's favourite. 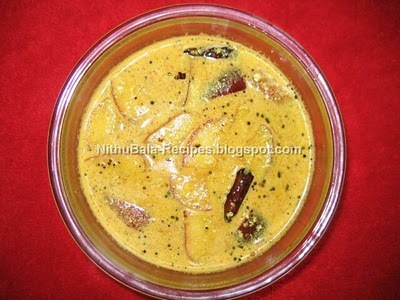 This sour and tangy tasting gojju also called thokku is very famous in Bangalore wedding feasts. She shares a nice picture of her recipe. Padma shares a unique "Orange Peels Pachadi" which is prepared by the combination of chilly powder and jaggery. You can guess it's great taste from the picture. 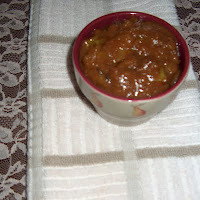 Harini & Jaya's "Green apple pickle" tastes sour and spicy. The picture of the pickle is so good. Sangi's "Pineapple pulissery" is very delicious and her presentation speaks more about her dish. 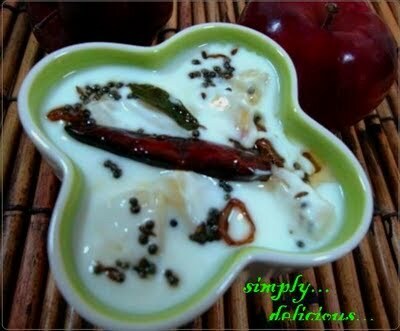 Sangi's another yummy dish "Apple Pachadi". Just the combination of apple and yogurt gives out a lovely taste. 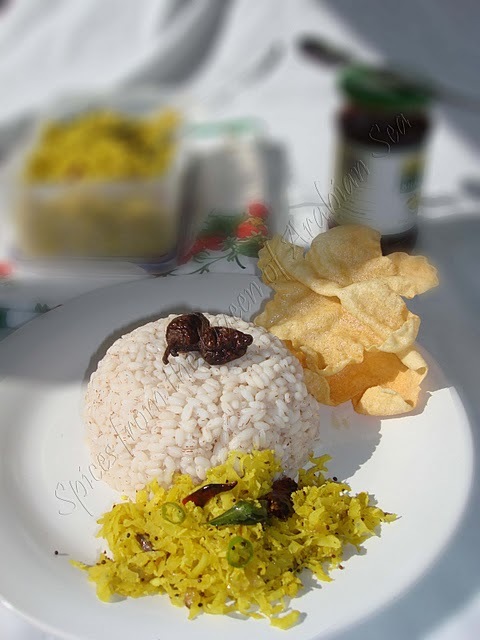 "Pappanga Thoran", a kerala dish from Cicily looks too great. She has also included lots of useful info about papaya.The picture of the dish is awesome. Cool Lassie's "Citrusy Gold Potatoes N Peas" is such a easy dish but it looks too great. This curry goes good with any rice variety. The curry picture just make us drool. Jayashree's "Dried Grape Gojju" is a lipsmacking kannada recipe. The picture of the gojju is too tempting. 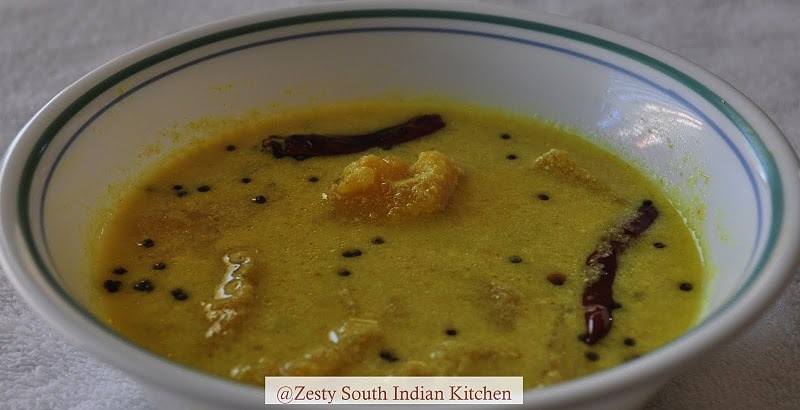 Sushma's "Mango Dal" is such a unique dhal and it tastes too yummy. She has clicked the dish very nicely. 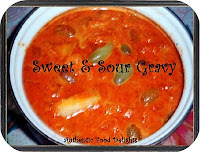 Sushma's " Sweet & sour Gravy" is a Manglorean dish served during weddings. This looks too colourful and delicious. Bharati shares a "Pineapple Mor Kuzhambu", which is very aromatic and delicious. The presentation of the dish is too good. 1. Grind all the ingredients together to paste form. Keep it aside. 2. Cut the Pineapple to the required size & shape / or to quarter pieces. 3. Take a pan, add the Pineapple, ½ Cup of water, turmeric powder & salt. Cook for three minutes. 4. To that add the ground paste & curd. Cook nicely. Remove from heat. 5. Garnish with fried Mustard seeds, Curry leaves & Coriander leaves. Nivi Karthik gives us a recipe for very innovative "Papaya & Tofu Curry". She has clicked a very neat picture. 1.Cut the Tofu/Paneer, onions and tomato into very small pieces. 2.Add few spoons of oil in a pan and put mustard and cumin. Can also add curry leaves if you have it handy. 4.Add 1/2 spoon of tamarind, chilli powder and cumin powder, mix well. 5.Pour 1/2 cup of orange juice and let the mixture boil. 6.Add the salt as per your taste… finally put the tofu or paneer and let it boil for 15 to 20 minutes in slow temp. 7.Garnish with coriander if required. delicious and wonderful roundup !! Excellent and yummy round ups dear. very nice recipes from every one.Feeling very happy to see mine also hehehe. 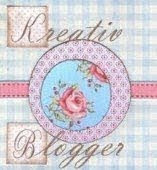 Another wonderful round-up.Thank you Nithu. Wonderful roundup Nithu!! 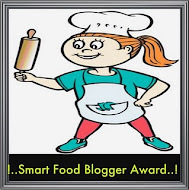 All the entries looks delicious and thanks for accepting our recipe. 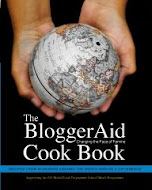 A whole lot of new and interesting recipes.. Excellent roundup again, many dishes sounds truly creative and new for me, thanks Nithu of this beautiful event.. 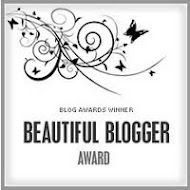 Awesome roundup dear! I wish I had understood it more clearly and sent many more entries to your lovely event. Well done, Nithu! Great collection! Wonderful round up! Never imagined that these many dishes we can make with only fruits. Great collection. Roundup goes into my book mark. Congrats for the success in the first event! All the best for the future events. ooh, love the round-up...i will never wonder what to do w/fruits anymore! Feels like a recipe book..grt collections !! Congrats dear. Nice round up. But I cannot find my entries here. 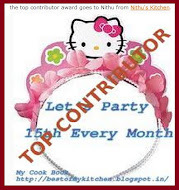 Thank you friends for your lovely comments..
@Viki, You sent me the rasam entries and they are in Part-1 roundup. Wow Nithu! I couldn't believe all these curries are made with, nothing other than fruits. What a way to savor these lovely and healthy fruits. 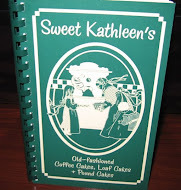 I loved reading about each of these recipes. Well done! A wonderful round-up.